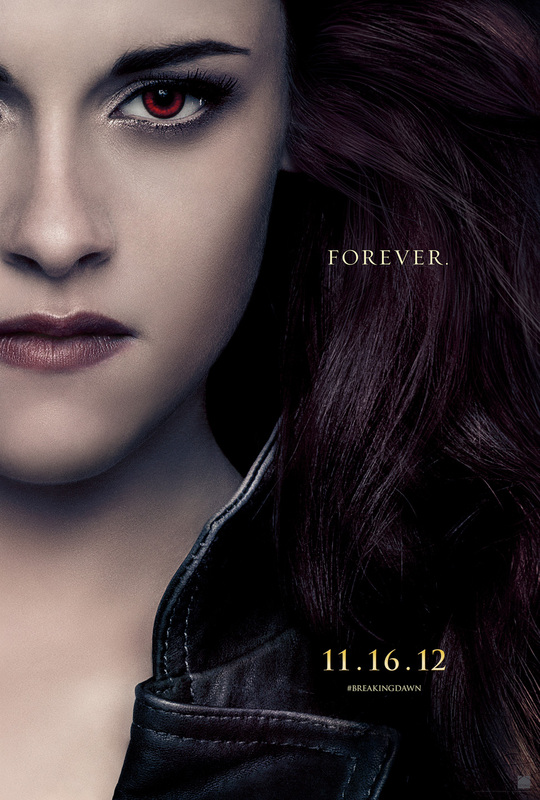 It has been a big day for twi-hards. 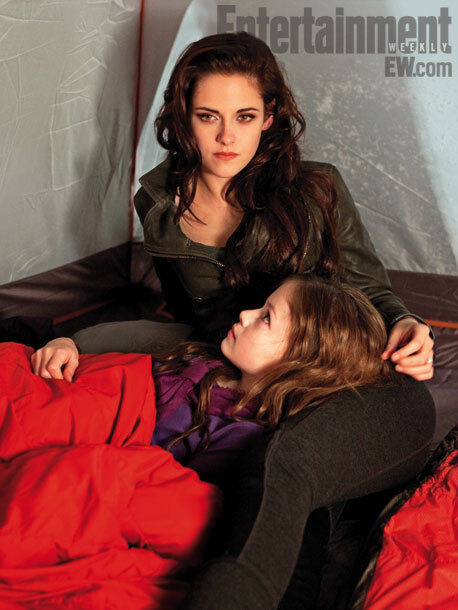 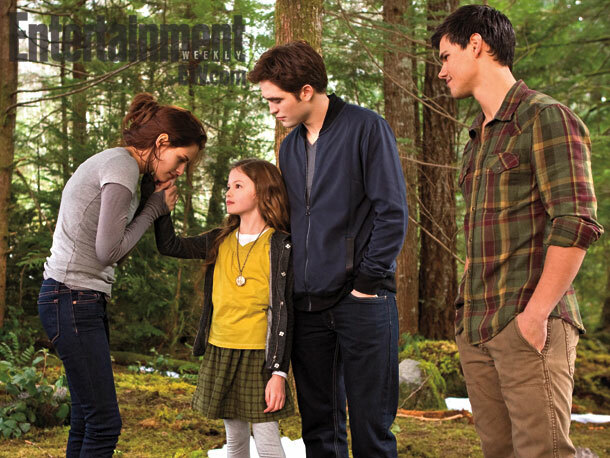 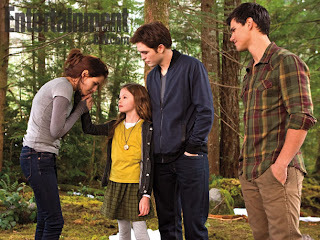 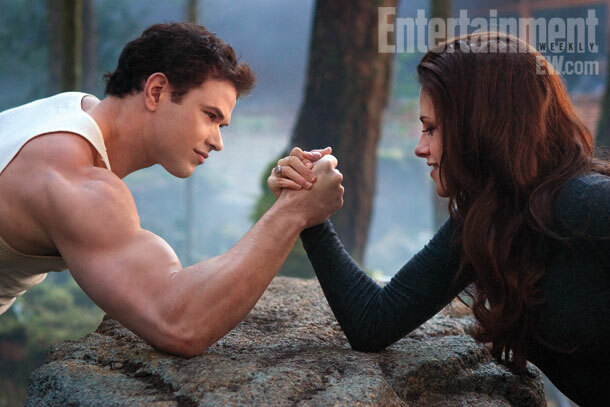 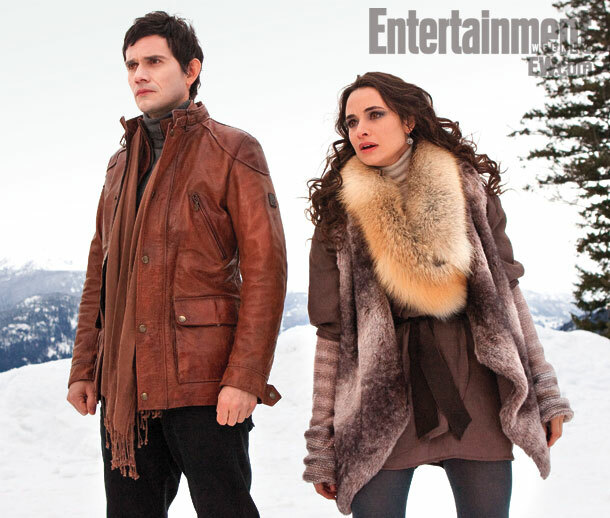 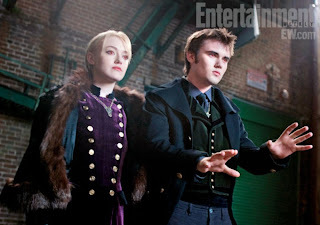 Not only did we see a glimpse, then full-on picture, of Mackenzie Foy as Renesmee Cullen with her parents, but now Entertainment Weekly has unleashed a series of photos from The Twilight Saga: Breaking Dawn - Part 2. And if that still isn't enough, fans can rejoice that the movie will be taking over Comic-Con again - for the last time - with a panel in famed Hall H at the convention center.